Hazelnuts of type “Roman” from Italy are particularly crunchy. They contain little oil and are the perfect snack. Somewhat more tart and strong in taste and with more oil, therefore better suitable for baking, are the Turkish hazelnuts (“Levantiner”). 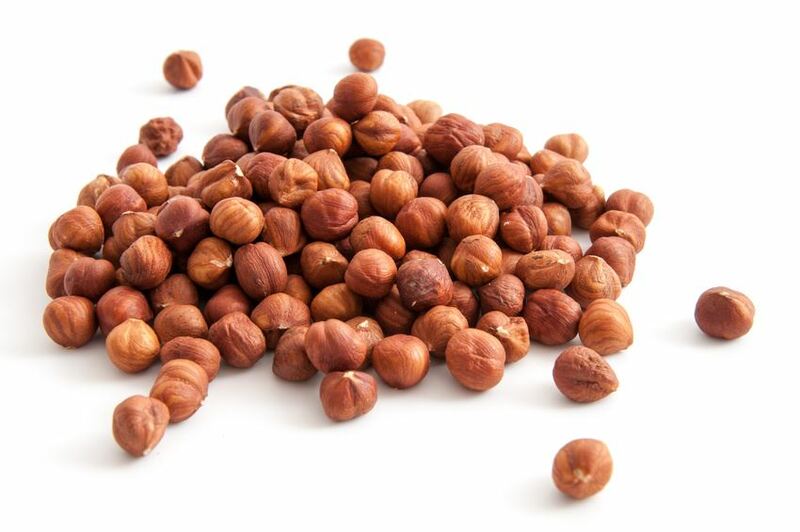 Hazelnuts are also available blanched, chopped or sliced.